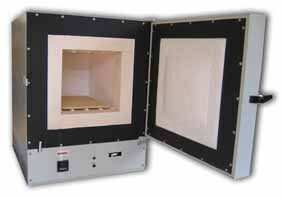 TMS Europe is a manufacturer of laboratory chamber furnaces and small industrial production furnaces. As well a distributor for SNOL, the largest European manufacturer of laboratory and small production furnaces and ovens. 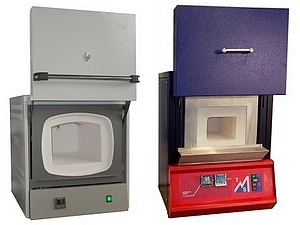 We also produce a range of high precision furnaces and ovens that are used for specialist applications working to demanding specifications such as AMS 2750. 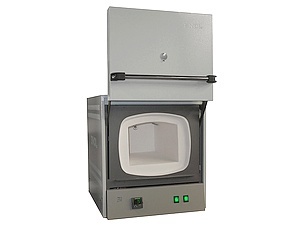 We stock a range of laboratory furnaces, which are normally available for next working day delivery. 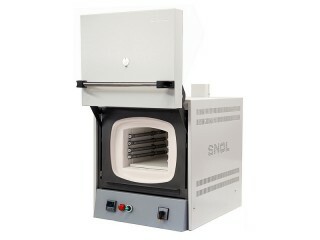 The full range of SNOL laboratory furnaces are also available, typically on 5-8 week delivery, see the SNOL Laboratory Furnaces & Ovens Catalogue.